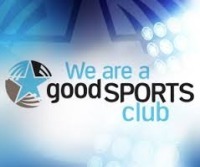 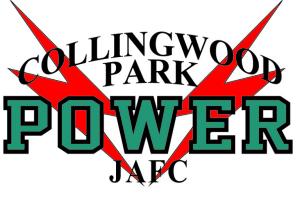 Collingwood Park Power JAFC is dedicated to skill development and player enjoyment. 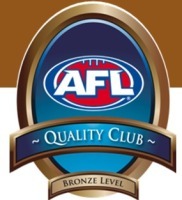 Our home ground and clubhouse is located at Moreton Avenue, Redbank Plains. 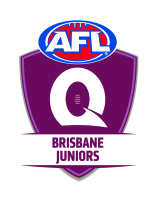 The Junior club participates in the AFL Brisbane Juniors competition and caters for boys and girls up to Under 16's, including the Auskick program for skills development of our younger players. 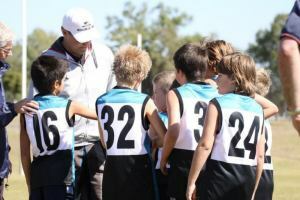 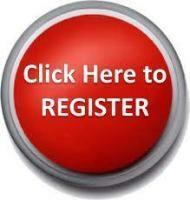 This site is dedicated to the Junior teams.